Sundance Architectural Products, LLC in Orlando is proud to offer waterjet cutting services. This revolutionary process allows pieces to cut with absolute precision while not using any heat or other dangerous technology. Additionally, it is good for the environment, as the process itself does not use any noxious gasses or hazardous materials. The power lies, instead, in the force of the water on the item that is being cut. While this may seem like a strange concept to some, it is actually quite helpful and provides a safe alternative to other options. 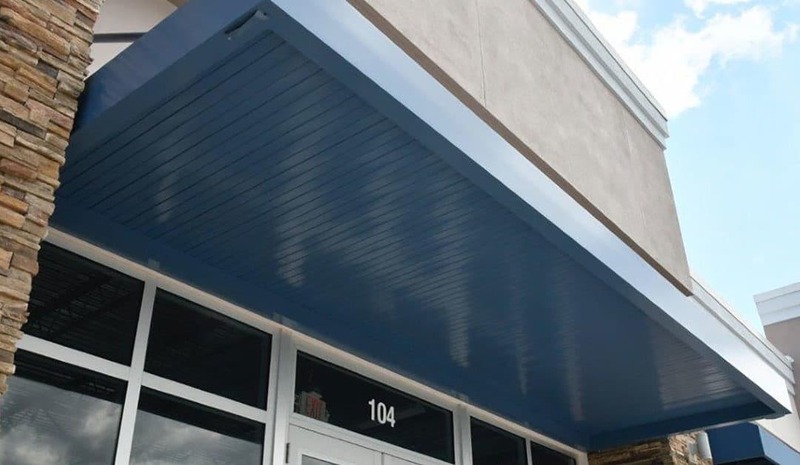 If you are interested in learning more about the powder coating Orlando business trust or you would like to learn more about our waterjet cutting services, contact us at Sundance Architectural Products, LLC today. Waterjet cutting is the process by which pieces of an item or larger structure are cut using a powerful water Jetstream. This process allows things to be cut with the utmost precision without having to resort to severe measures. While other processes will utilize lasers or even plasma, waterjet does none of this. The process which we use allows you to get exactly what you want without having to deal with dangerous or even toxic fumes. As a matter of fact, there are no heat effective zones or mechanical stresses that are left on a waterjet cut surface. This is because the water does not have to use heat in order to tear through the metal or other material. Rather, it utilizes force in order to make a break happen. What this does ultimately reduce the amount of overall stress that the object undergoes. This a revolutionary process that provides a better end result. Are You Looking for the Powder Coating Orlando Residents Trust? At Sundance Architectural Products, LLC, we care much more than what is expected of us. That is what sets us apart from other architectural services. Even with something as simple as how we cut our pieces, we make sure that we are using the most updated technology. We want our clients to feel as though they are part of a luxury experience and we know that the details that we provide are a part of that. That is what we commit ourselves to. If you are interested in learning more about us, contact us today. Sundance Architectural Products, LLC is a company that is located in Orlando, Florida. We are known for our powder coating Orlando businesses trust. With our waterjet cutting services, you can get the precision that you want for your pieces without any of the additional issues that you may have to face. We understand that you want quality from the services that you employ. That is why we work hard to ensure that we deliver that to you. If you are interested in learning more about our services or you would like to schedule an appointment, contact us at Sundance Architectural Products, LLC today.